Warren Village Learning Center is a non-profit preschool that provides early education for children of low-income single parents who are transitioning out of homelessness. 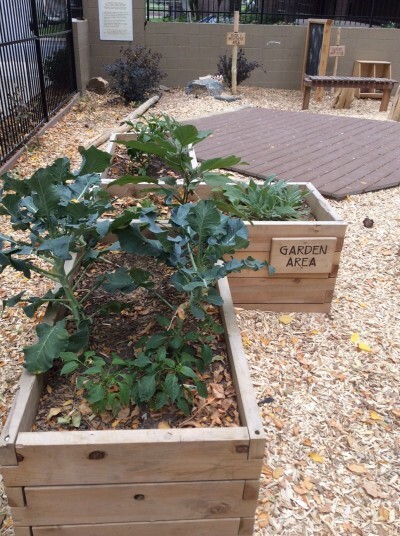 This is the second Nature Explore Outdoor Classroom developed at the Greta Horowitz Learning Center at Warren Village. 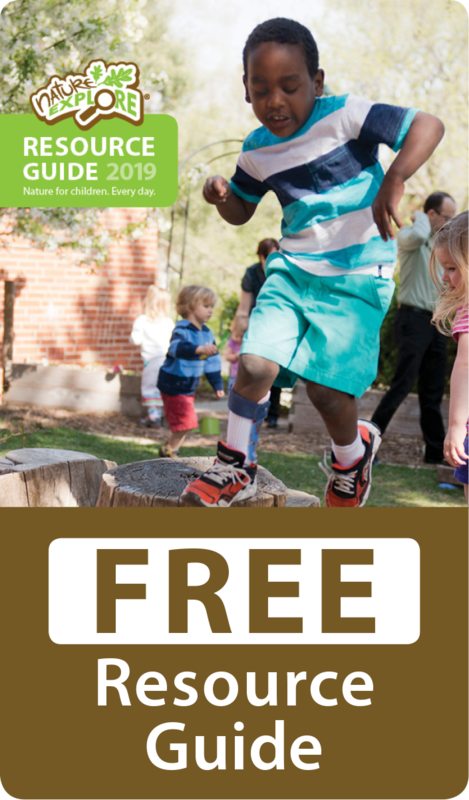 It was created especially for Infants and Toddlers and is generously made possible by the US Forest Service, Colorado State Forest Service, Colorado Parks & Wildlife in collaboration with the Arbor Day Foundation and Dimensions Educational Research Foundation. Special acknowledgement to the Office of the City Forester for their generous contribution of trees.